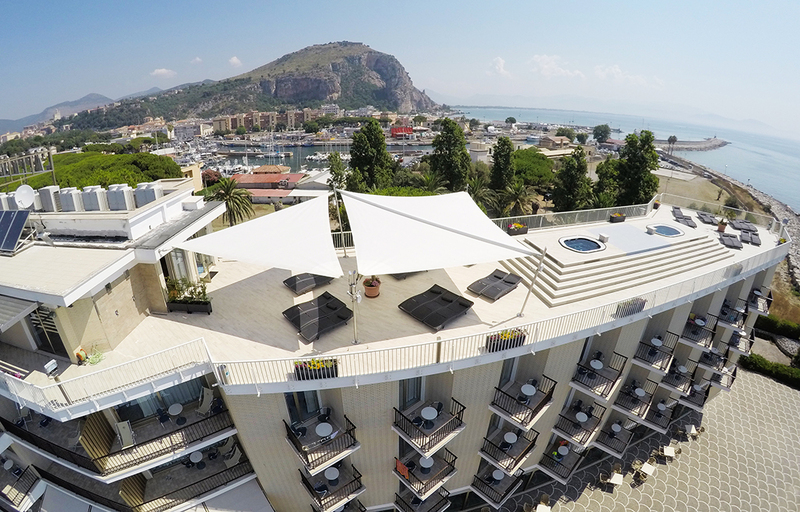 Grand Hotel L’Approdo in Terracina has an experience of over 50 years in the tourism industry. The sprawling complex, consisting of 56 rooms all equipped with a beautiful balcony, overlooks the sea and, thanks to its convenient location, allowing guests to enjoy their stay relaxing and at the same time to reach the center on foot of the city. 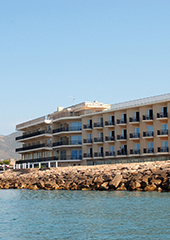 The modern, cool sea breezes and magnificent views will give you a holiday immersed in a magical atmosphere.